Success at Elite Dance Competition, Belfast! Check which classes are in Matinee and Evening show on May 11 before you book your tickets! Book your child's Summer Camp now! 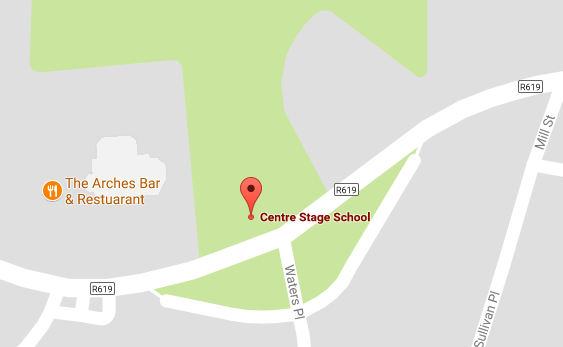 Centre Stage School Musical 2019 Announced! A detailed list for students and parents as to what classes are performing in the 2pm show and what classes are performing in the 7pm show. Tickets are €21 and go on sale Monday 26th March . Book your child's Easter Camp now! Feis Maitiu 2018 online entry system is now open . Parents please register online! Due to a HUGE response to our Broadway Intensive Scholarship COmpetition we have decided to extend this competition until Wednesday the 26th of July! Mallow Arts Festival will be hosting a wide range of workshops and we thought the below may be something that could interest some of you! Our Charleville Theatre Tot Summer Camp kids were very busy yesterday with Arts and Crafts! After the huge success of our classes in Charleville we are happy to say we are returning for more classes in September 2017!